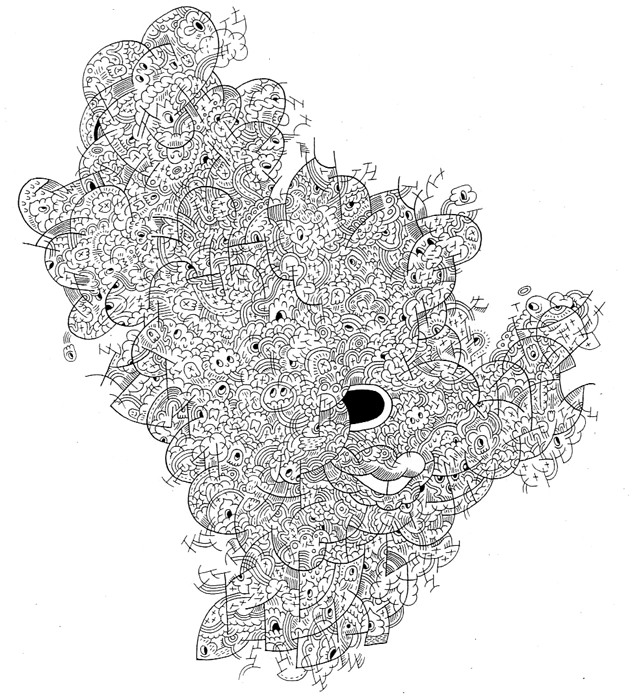 Michael DeForge’s artwork covers a broad range of mediums such as editorial, album covers, and apparel. 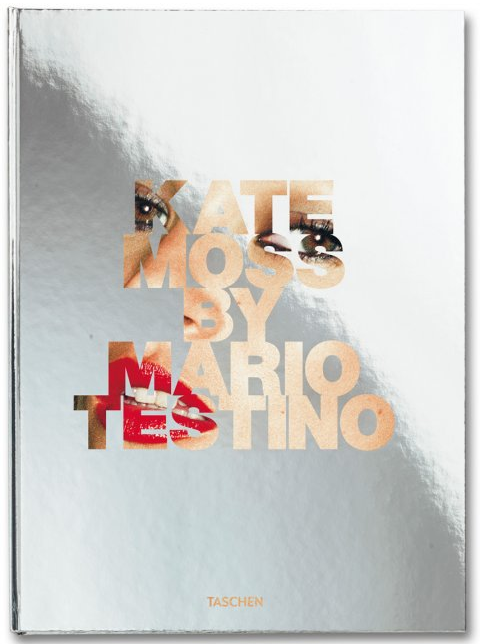 Coming in August 2010 from Taschen Books is Kate Moss by Mario Testino, a 230 page hard cover coffee table book of Mario Testino’s personal choice of his photographs of Kate Moss. It comes in acrylic box and should come with it’s own coffee table considering it’s price tag of $500. 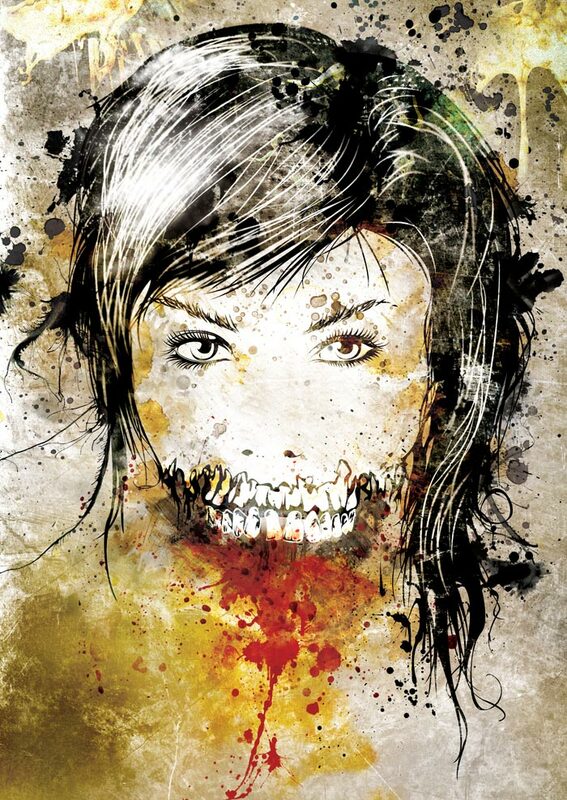 However it is limited to only 1,500 copies, each numbered and signed by the artist. Jens Sjöbergh designs for clients such as Sony Ericsson, UNICEF, Carlings, MTWTFSS Weekday, Universal Studios, Warner Bros.
Italian illustrator Laura Zannoni was born in Vizzolo Predabissi November 20, 1980. 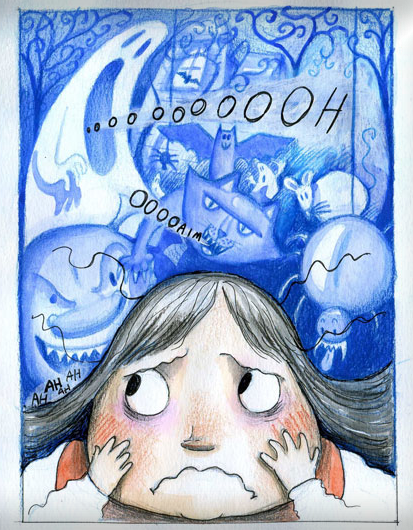 Her work has appeared in many Italian publications. Here are some samples of her work. Does Disney own the world? Okay so maybe the headline is a little glorified, but perhaps North America? What does it say about our state of media when one company has a stake in so many arenas? Does the flow of information and entertainment become skewed? Here is a list of companies that Disney owns. The * denotes partial ownership. Makes you go Hmmmm. That is a only a hand full. See the rest of the list of what Disney owns here. Matt Lee is an artist and illustrator from London, currently working from Bangalore, South India. He is a member of faculty at Srishti School of Art, Design & Technology where he coordinates the Foundation Studies programme and lectures illustration/ graphic arts on the Visual Communication programme. 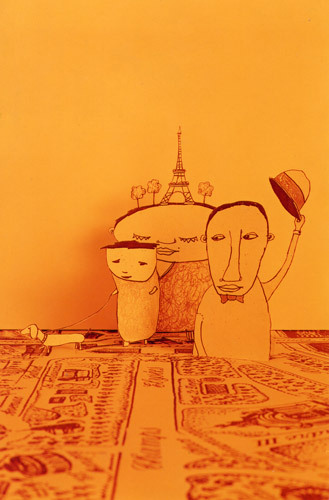 Matt has written articles for publications on illustration and design practice, featured in various international books and exhibited his work globally. Here are some pieces from his collection of Memory of Paris. We’ve all heard of trunks, you know…the ones high society folk took onboard the Titanic or any other ocean liner back in the day. It was THE way to pack your belongings for a trip. 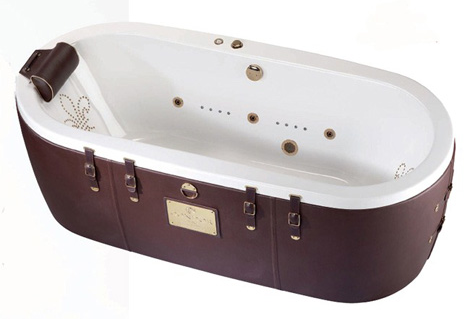 Now the trunk has morphed into a way to take your bathtub with you. Perfect for those staying at hostels, cause who really likes communal showers?